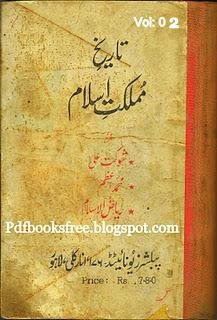 Title name of the book is “Tareekh Mumlikat-e-Islam” Volume 2. 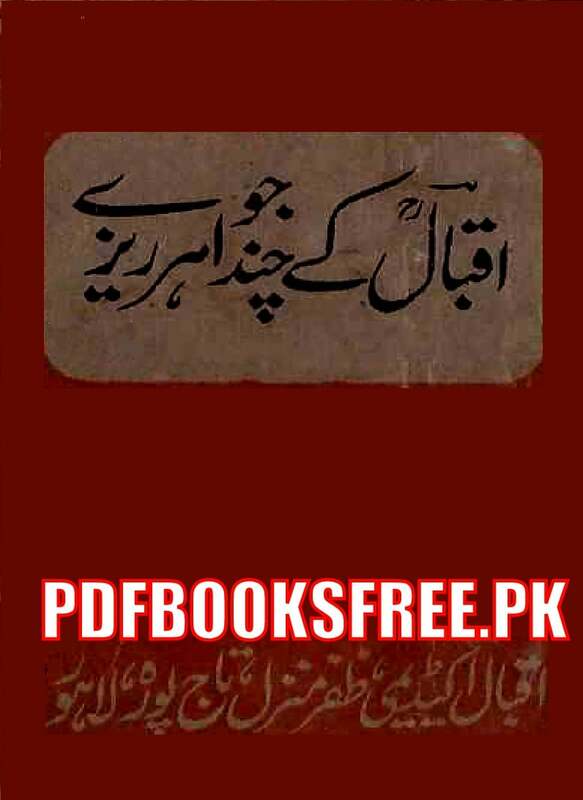 (History of Islamic Kingdom) . 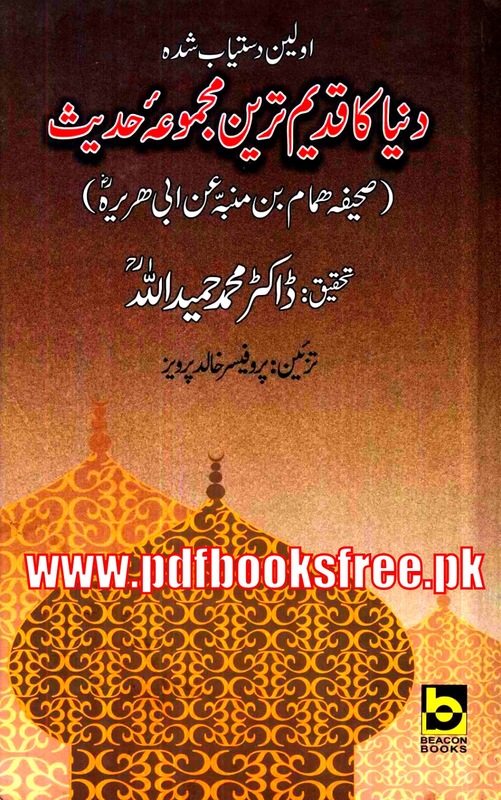 This book was written by Shoukat Ali M.A Ex Lecturer Punjab University Lahore, Muhammad Azam M.A Ex Lecturer Gorden College Rawalpindi and Dr. Riaz-ul-Islam M.A, P.H.D former Deputy Director Office of the Historic Literature ….